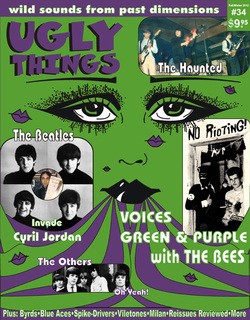 Get your copy of the latest Ugly Things Magazine here! Check out the 8 page article on The Blue Aces by Brian Neavyn. Michael Snow is interviewed by Richard Courtney on Nashville's only Beatles radio show - From Me To You. Michael discusses performing on Power To The People and shares other Beatles related encounters and much more. 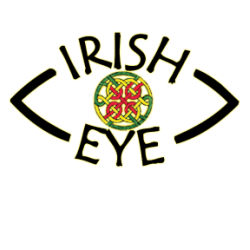 Listen to the podcast below!